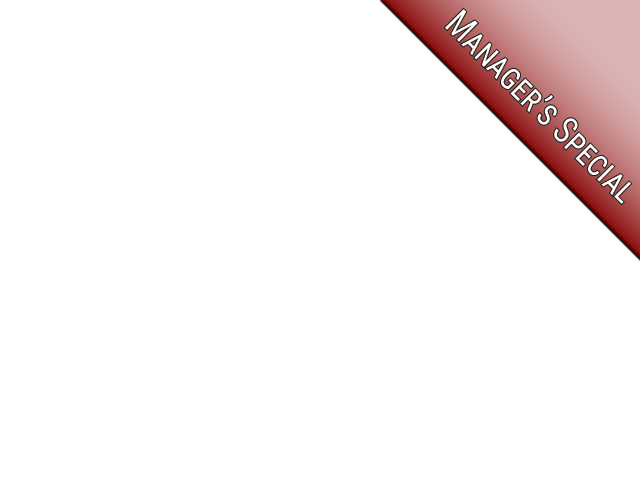 Ewald Chevrolet Buick in Oconomowoc Wisconsin is the only dealership you need to satisfy your Chevrolet needs, as Ewald Chevrolet Buick in Oconomowoc Wisconsin provides drivers like you with a broad range of excellent new and used Chevy vehicles for sale. Ewald Chevrolet Buick in Oconomowoc Wisconsin provides drivers like you with a broad arrangement of impressive new and used vehicles for sale. With our great variety of vehicles for sale it will be easier than every before to find the vehicle that is right for your needs, and with our competitive pricing you are also sure to get a great deal. 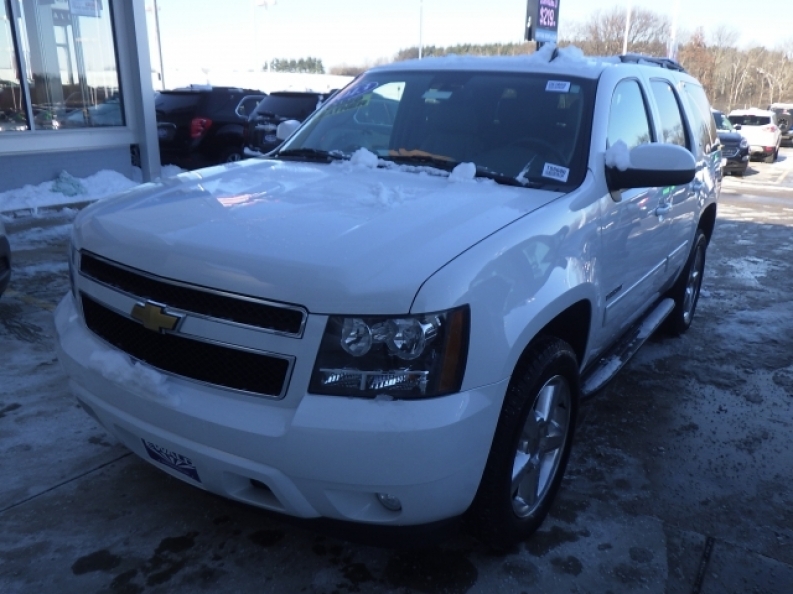 So come on in to Ewald Chevrolet Buick in Oconomowoc Wisconsin today and check out our Chevy vehicles for sale today, such as this excellent used Chevy Tahoe LT for sale, the 2013 Chevrolet Tahoe LT. This used Chevy Tahoe for sale is a fantastic vehicle for sale with a ton of power to offer, in addition to a highly enjoyable driving experience for any road ahead of you. This used Chevy Tahoe LT for sale is a fantastic vehicle for sale that you are sure to enjoy thanks in large part to its powerful Vortec 5.3L V8 SFI FlexFuel with Active Fuel Management, which will get you running with a speed of around 320 horse power at 5400 RPM, as well as a massive 335 pounds per foot of torque power at 5300 RPM to make any towing and hauling you need to do nice and easy. Additionally, this used Chevy Tahoe for sale is also equipped with a broad range of other great features to use, such as Rear Seat Audio Controls, and the Premium Sound System, as well as the Heated Mirrors and much more. 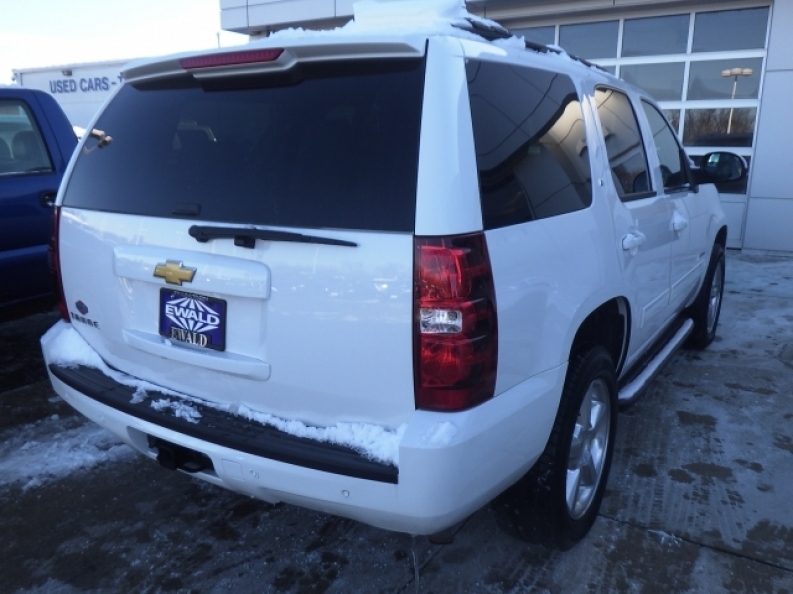 If you want to check out what else this used Chevy Tahoe for sale has to offer you, then stop on in to Ewald Chevrolet Buick in Oconomowoc Wisconsin today, located here at 36833 E Wisconsin Ave Oconomowoc, WI 53066.